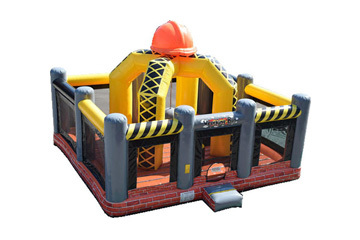 Get ready for excitement when you get your crew together to take the ultimately on our 40ft Obstacle Course. 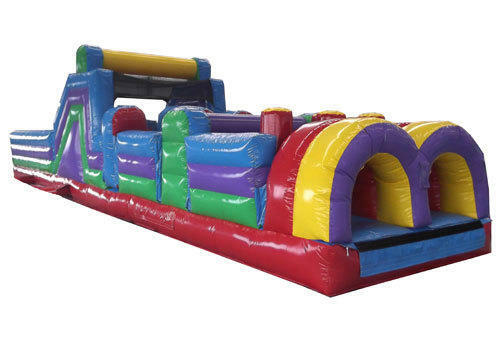 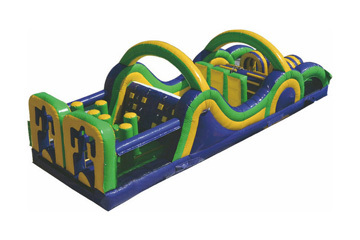 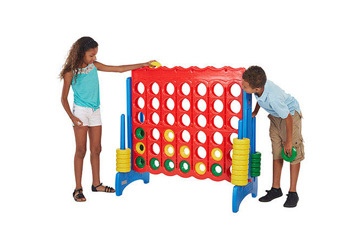 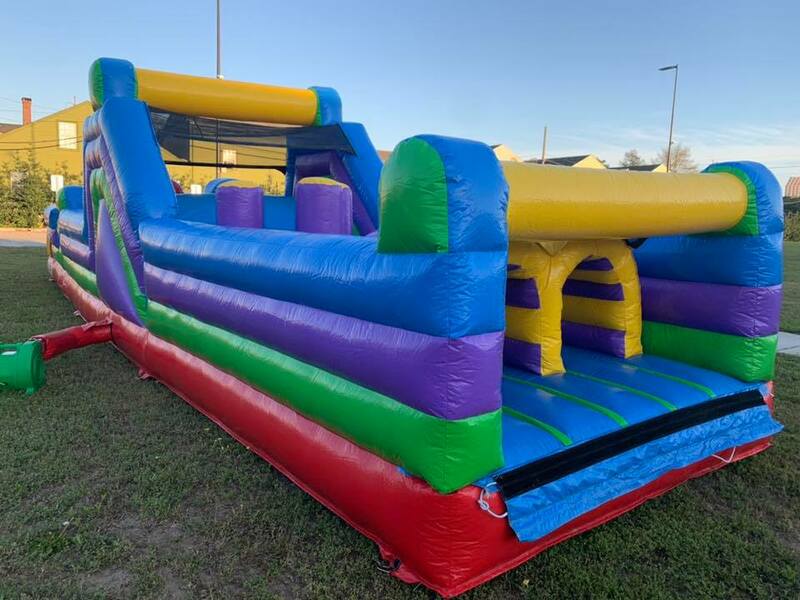 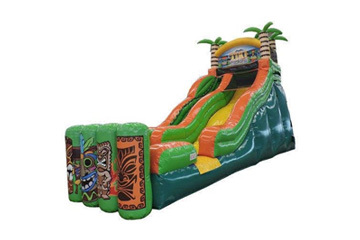 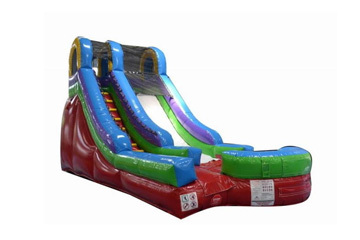 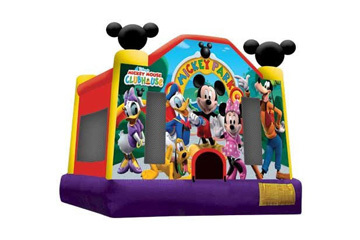 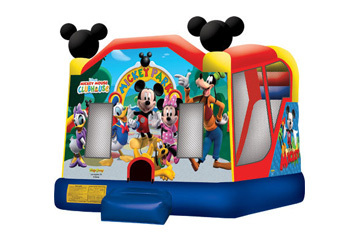 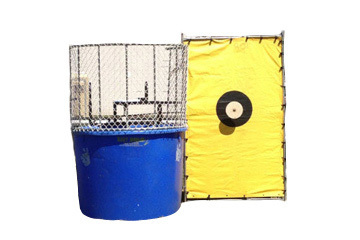 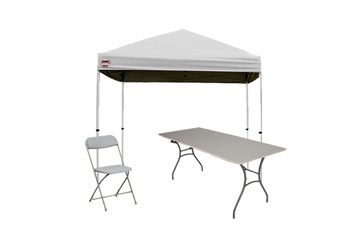 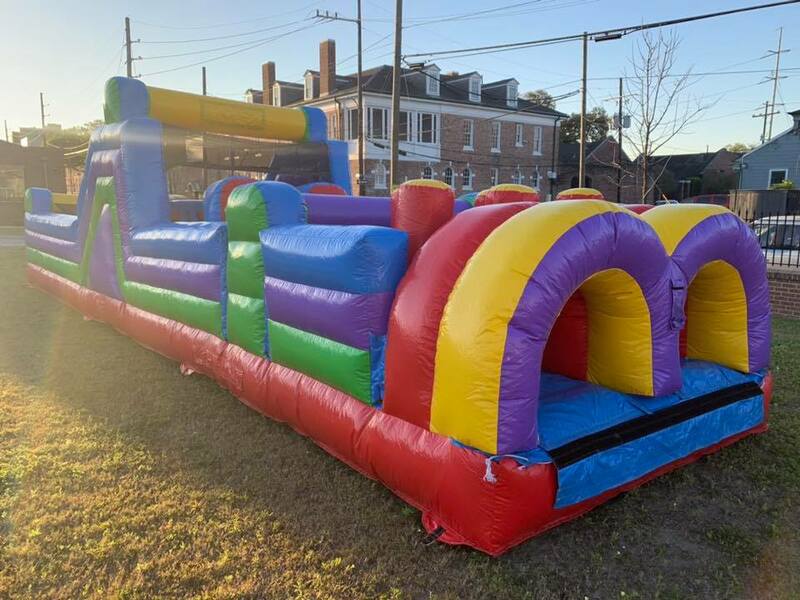 This inflatable obstacle course rental is a great choice for school events or backyard parties. 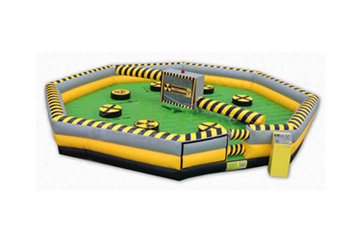 The adrenaline will start pumping as you race through tunnels, make a steep climb, and slide down to do battle with the popup obstacles. 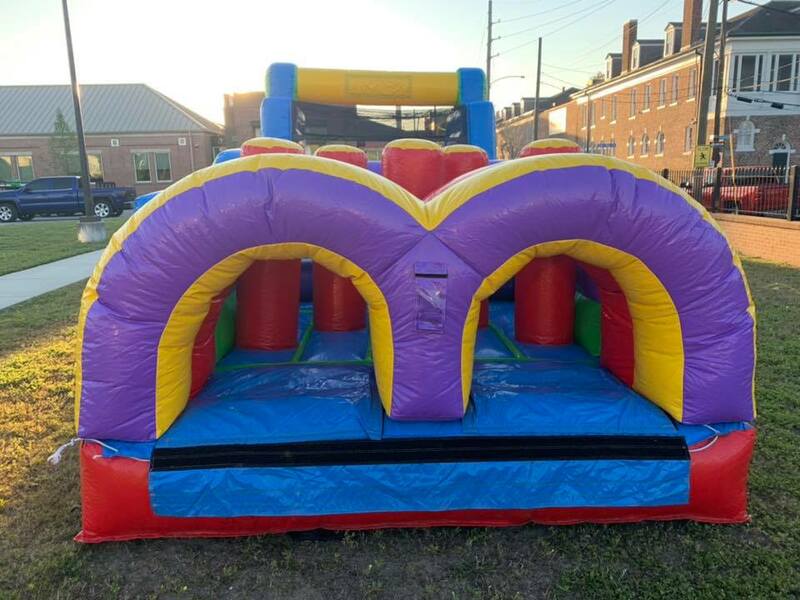 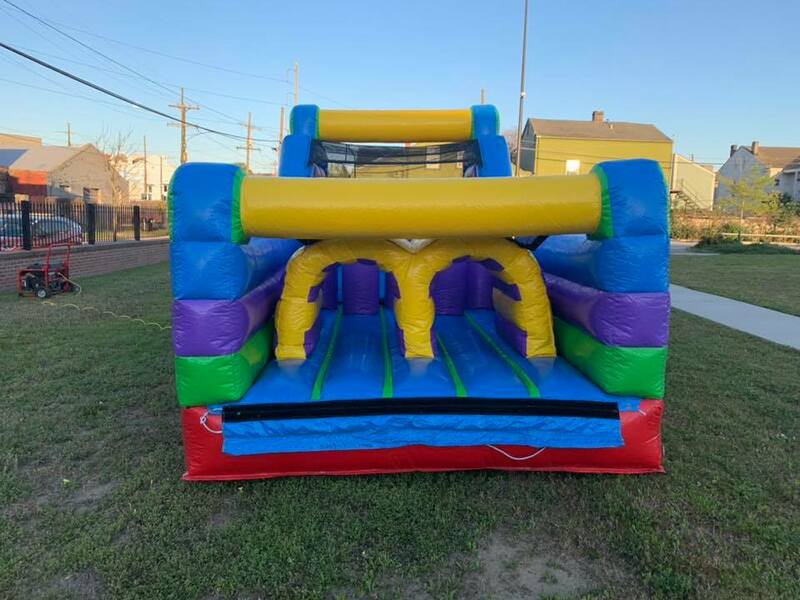 All of our obstacle course rentals are great for all ages, and is perfect for school fun days, street festivals and church group events. 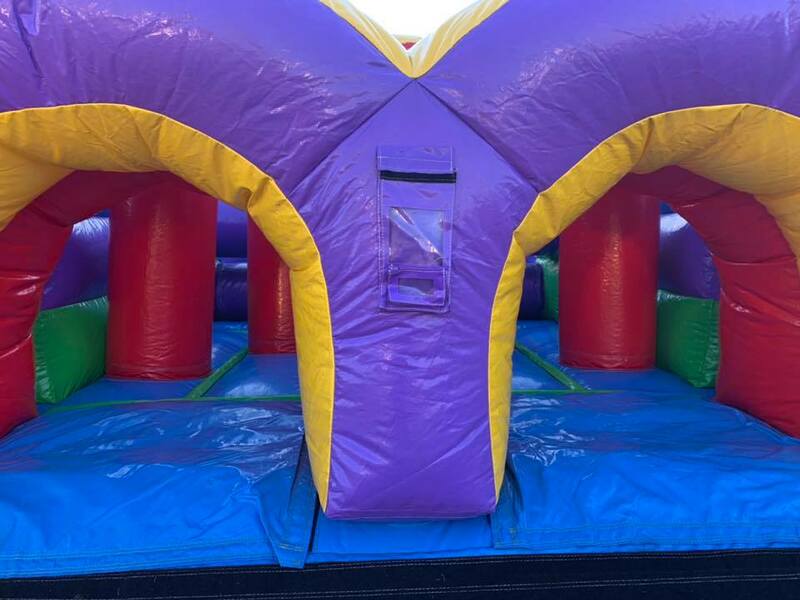 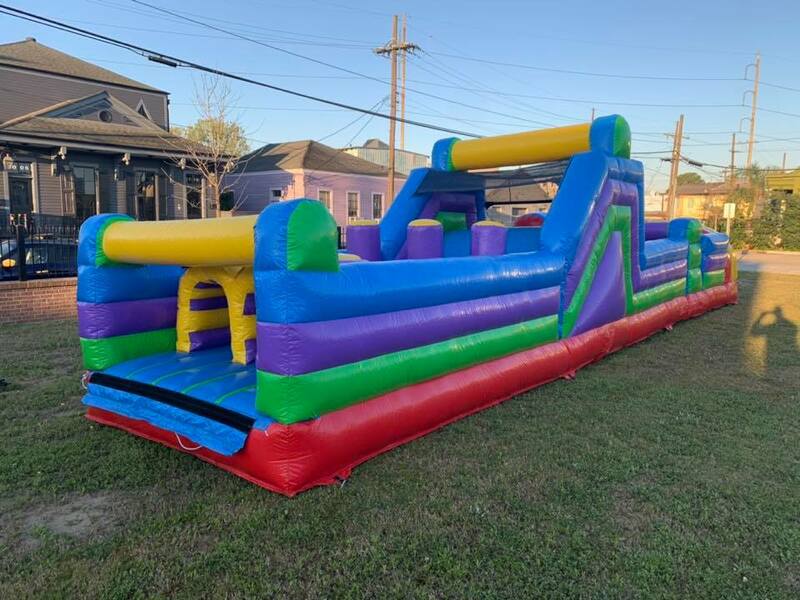 Bring your guests together in the spirit of fun and friendly competition with PartyGoRound's awesome obstacle course rental.